Wheelie Bin Sizes: What Is Right Size For Your Business? Wheelie bin sizes: we all know that we need to organise a bin service for our business or commercial needs, but often we do not know what sort of bin or size we require to bet match our needs. 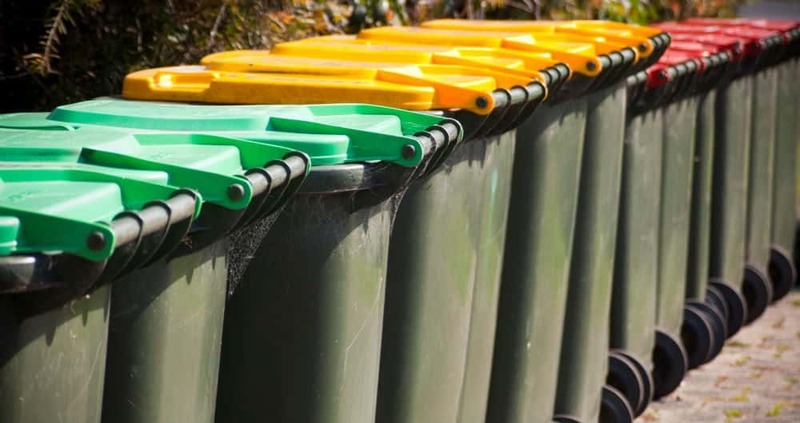 In this short blog we will cover what a wheelie bin is, what sizes are available, the difference between litres and cubic metres and the pricing methodology behind it from a wheelie bin sizes perspective. CHECK OUT OUR WASTE & RECYCLING OPTIONS TODAY! What is a wheelie bin? The vast majority of us in Australia will know what a wheelie bin is from our residential collections. Usually, our council or local authority provides a number of wheelie bins to us for general waste, commingled recycling and garden organics. These bins have different colour lids in line with Australian standards ( red for general waste, yellow for commingled recycling and green for garden organics). We provide free downloadable garbage bin stickers for your use here. It is amazing when you think how long it took to invent wheelie bins i.e. a bit like luggage with wheels – the concept is incredible simple but quite modern. Hard to believe, that people used to lift heavy rubbish bins by hand! Incredible that only 20 years ago people were still carrying heavy suitcases around airport terminals and train stations. Basically a wheelie bin is just a bin on wheels. They tend to be the smaller bins – i.e. up to 240 litres. We will go through the nuances below. What wheelie bin sizes are available? Through the online waste management shop provided by Waster.com.au you can see all the wheelie bin sizes available. For General Waste and Cardboard & Paper recycling we currently offer wheelie bin sizes 240 litres, 660 litres and 1100 litres. Note: most bins provided for home usage will be of either 120 litres or 240 litres depending on the waste stream. The litres refers to the volume of the bin i.e. 240 litres would contain 240 litres of water when full. Check out our 120 litre and 240 litre bins for secure document disposal. We have shown pictures on what are commonly regarded as wheelie bins above – these bins are picked up by bin trucks at the back or side of the truck – what is known in waste industry parlance as Rear End Lift or REL. Larger bin sizes such as 1.5m cubed up to 4.5m cubed are picked up on prongs at the front of the truck. 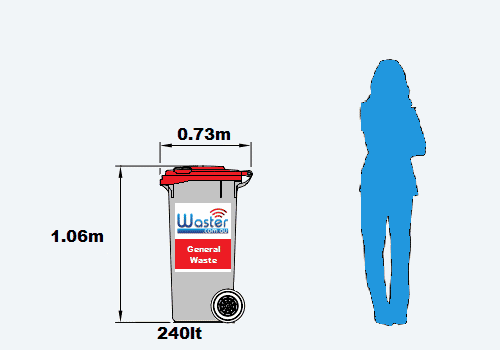 Smaller wheelie bin sizes are generally measured in litres i.e. how many litres of liquid they would hold. Larger bins are generally in cubic metres – i.e. a 1.5m bin would be 1500 litres or a 240 litre bin would be 0.24 cubic metres. 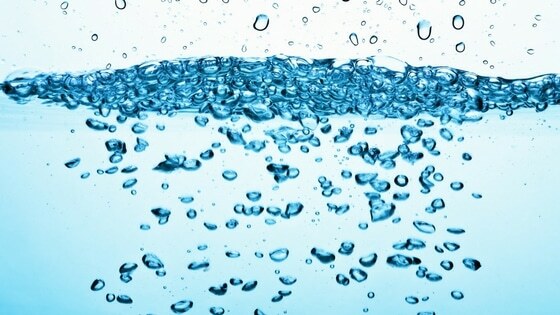 Basically multiply metres by 1000 to get to a litres capacity – thanks to the metric system! 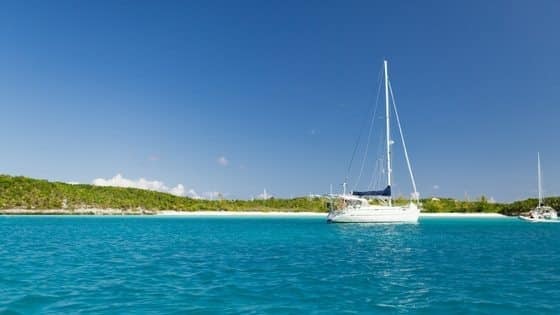 How are varying bin sizes priced? Smaller bin sizes such as 120, 240, 660 and 1100 litre bins are generally priced on a price per collection basis. For larger bin sizes such as 3m cubed or 4.5m cubed you may hear your supplier talk about rates per metre. You just need to be clear on what the collection charge per bin is and whether there are any hidden costs. Check our article on what to do on bin collection day. We cover how long it takes to deliver your bin in our article on rubbish bins Melbourne. 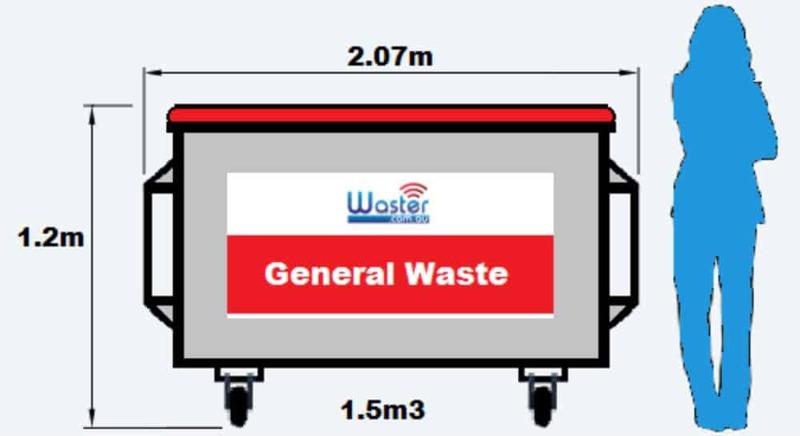 General Waste Bin: The Smart Way To Get Cheap, Reliable Services in 2018! Collecting rubbish Sydney: Why Pitbull loves recycling! Grease Trap Companies: How To Prevent Grease Emergencies! Rubbish Collection Perth: How Is Our Service Different To Competitors? Waster.com.au provides low cost and reliable waste, recycling and grease trap cleaning services to small and medium Australian businesses. Through our flexible 30 day agreements and high quality customer service – you can say goodbye to lock in contracts and hidden fees.